For this edition of our Artist Feature, we welcome Christian Bonori into the Yoshitoshi Family. Christian first came on our radar with his devastating club tool “Unruliness” in 2016., and we’re so happy to finally have him on for for a full release. The “State of Mind” EP is a sharp portrayal of his evolution as an artist from that time, showcasing his original sound and versatility. Learn more about Christian’s artistic philosophy and process below. Welcome to my hometown: Reggio Emilia, Italia! So much of my musical identity comes from my roots here, and I find inspiration around every corner. 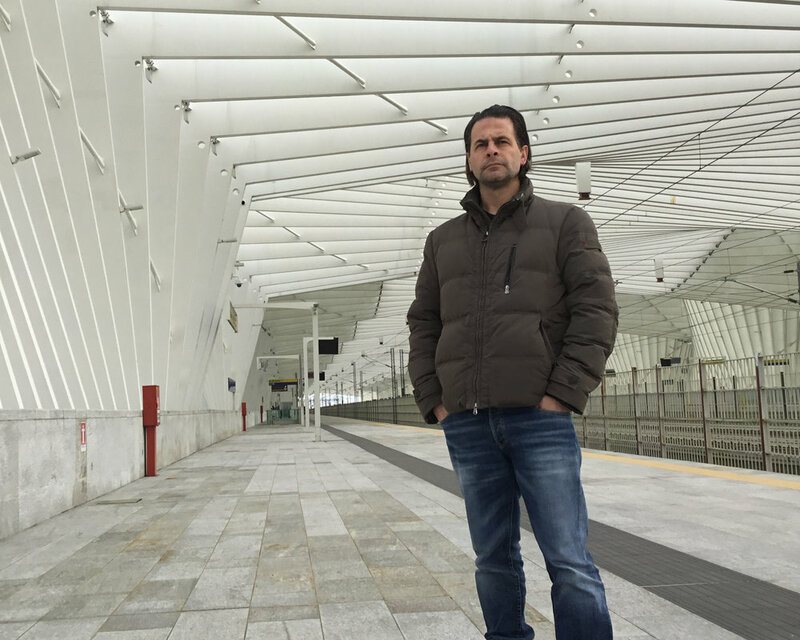 This picture was taken at the new high-speed train station designed by the famous Spanish Architect, Santiago Calatrava. It’s an amazing project that I feel is a metaphor for my musical DNA. I am on a lifelong search for something new and innovative, to create futuristic atmospheres and unique emotional waves with sound. When I hit the studio, the first thing I focus on is the main riff in a track. I’m deeply grateful to my partner Paul S-tone, who has built these unique modular synthesizers over the years, that allow me to achieve some exceptional sounds. Once a new song takes shape, I’ll test it with different sound systems to see if it is consistent. Only when I’m 100% satisfied - and believe me, I’m really meticulous – it’s ready to be mastered. Every time I perform, the expectations of the clubbers are always present in my mind, you never know what kind of crowd you’re going to be playing for. Those first few tracks are so important to help me understand what kind of energy is out there on the floor. While I have my own tastes, the clubbers always come first. If they’re having a great time, then so am I, and that is the recipe for an unforgettable night. Label owner Sharam has been a driving force in dance music since the early 90’s when he founded Yoshitoshi with then-partner Dubfire. 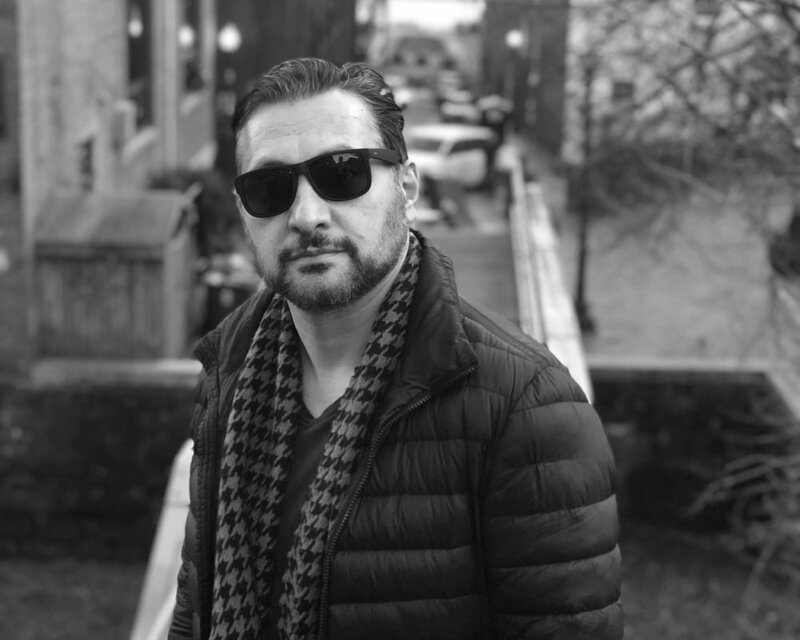 Despite giving countless interviews over the years, we wanted to touch base with Sharam about his beginnings in DC and his approach to his artistry. Sharam’s new single “Lobi” is out now on Yoshitoshi. "I was born and spent the first few years of my life in Iran before emigrating to the United States. In Iran, western music was essentially banned but there was an underground culture of trading bootleg tapes that I got involved in. Once I was in the US I remember being so amazed and overwhelmed by how much music I could suddenly consume. It really laid the groundwork for my becoming a DJ. When I realized that you could mix two records together with turntables and a mixer, that was it. I knew what I wanted to do." "In the studio, I usually start with a sample. Sometimes I’ll start a track with a synth melody, but usually, it’s an idea from a sample. I get inspiration from samples. Once that happens I’ll start laying down some drums, and that’s when the track decides whether to go in a more house or a more techno direction. I’m susceptible to both, but lately, it’s been more on the techno side of things, and a lot of times I completely take the sample out. Other times I leave the sample in like on my new track Lobi. I felt like the track had more character and soul to it that way. I can usually get the basic skeleton of a track done in a day or two, but the fine details, tweaking, and mixing can take me anywhere from a few weeks to a few years. I’m not joking." "For me, my DJ sets are a combination of playing all the new music I've been sent or bought, as well as new Yoshitoshi signings and demos, mixed with some tried and tested records. I'm happiest and actually more inspired when I'm playing new music which helps me create that musical ‘journey' for the night. I rarely have a pre-programmed set. I believe in organic DJing. I like not knowing what should come next and relying on feeling the crowd and getting inspired and using that to put on a show using their reaction. A DJ set to me is like a short story. You have to have moments and create ups and downs an aim for a memorable and cohesive story with a beginning middle and end. I also use my DJ sets to test out my new material that I'm working and to see how they stack up with the finished, polished music from other artists I'm playing. It’s kind of like a laboratory for me. I take all the input from the crowd and feedback I get and make those changes on my laptop on my flight to the next destination. Then when I’m back home I hit the studio with a fresh perspective." It’s been one year since Sharam released his sprawling third artist album Collecti. The work was praised by a wide range of DJ’s and respected outlets and proved that the legendary DJ and Yoshitoshi label owner has his finger to the pulse when it comes to the underground. To celebrate Collecti’s one-year anniversary, we’ve commissioned the first round of remixes from some of the most cutting edge names in dance music, and the resulting packages is a diverse and exciting mix of styles and sounds. French techno mainstay Olivier Giacomotto kicks things off with his remix of “Amnesi,” a track originally inspired by the sounds of 90’s drum n’ bass. Giacomotto starts off deep and gradually builds to a frenetic and funky drop filled with phased and flanged out synth work. Next, Italian up-and-comer DJ Dep makes his Yoshitoshi debut with his remix of Sharam’s 2009 classic Texi, delivering a hard-driving tech house excursion that takes the iconic melody riff of the original and plants it over an insatiable, stripped down groove.In addition to these stellar remixes, Sharam has provided new “2020” edits of both tracks. Collecti Remixes Part 1 will be available on Beatport and Spotify on October 12th, and a second remix package will follow in early 2019. 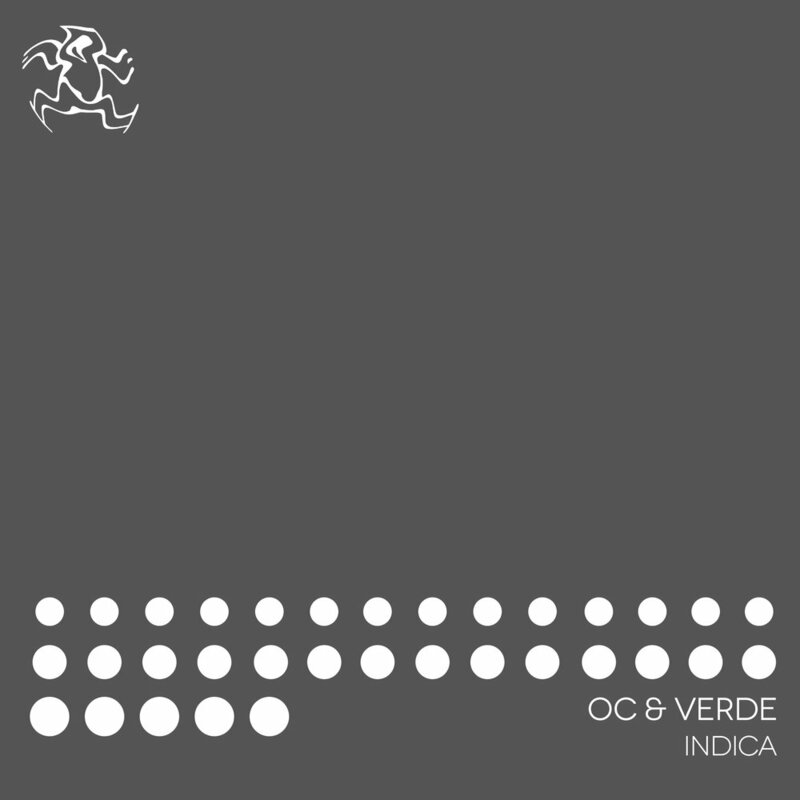 At this point, OC & Verde need no introduction. The UK duo has wowed the world for the last couple of years with their sleek studio productions and innovative DJ sets, earning them support from some of the biggest names in the industry. They'll continue this trajectory with 'Indica,' a brand new single for Yoshitoshi that blends dark, arpeggio-driven melodies with a beautiful and ominous Rajasthani mantra. The track has received a massive response at Sharam's recent shows, proving itself a high point in the label owner's sets with its vast vocal breakdown and ensuing plunge into ruthless techno. So don't let the track's name fool you - 'Indica' will impart no lethargy on its listeners. in fact, it does quite the opposite. “Vuma” is built around a groove that is impossible to stay still for, enhanced by its colorful percussion and propulsive bass. It’s a tune that sends crowds into a frenzy, with sporadic chants that impart a visceral element resonating deep within you. “Lost” dials in a more melodic touch, its arpeggiated kalimba riff building steadily to a beautiful climax of lush pads and haunting vocals. The track makes excellent use of percussion as well, and its in these sounds that we hear Themba crafting a style that is truly his own. We’re excited to be debuting these tracks from an artist who is surely on a path to great success. Last November, we brought back the Four Points concept, which dates all the way back to 2008. 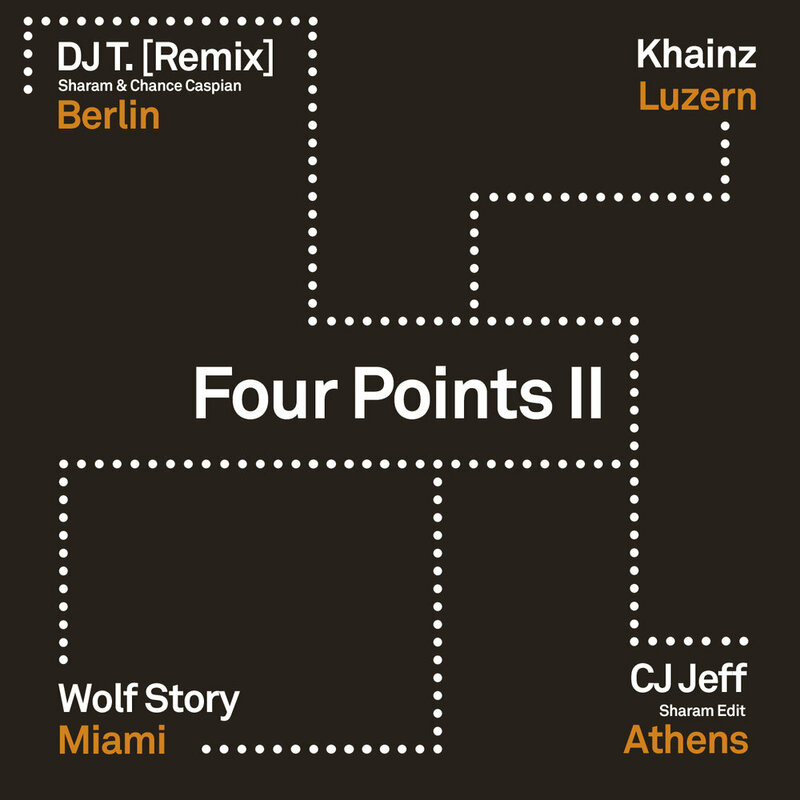 Now, we’re following that package up with Four Points II, with four fresh new tracks from some top producers from entirely new parts of the world. Kicking things off is DJ T. with his remix of Sharam & Chance Caspian’s 'Morning Glory', originally from the 2016 album Retroactive. DJ T.’s mix is just what you’d expect from the legendary Berlin DJ. It’s bouncy and groovy, a nice builder that falls squarely into house territory. Khainz brings the heat with, 'Acrux', a typically epic techno squelcher from the Luzern-based artist, and he proves once again that his chops in the studio are second-to-none. Miami up-and-comers Wolf Story are up next with 'Time' which harkens back to the progressive house-meets-vocals sound that is so classic Yoshitoshi. It’s one that routinely puts dance floors in a trance. 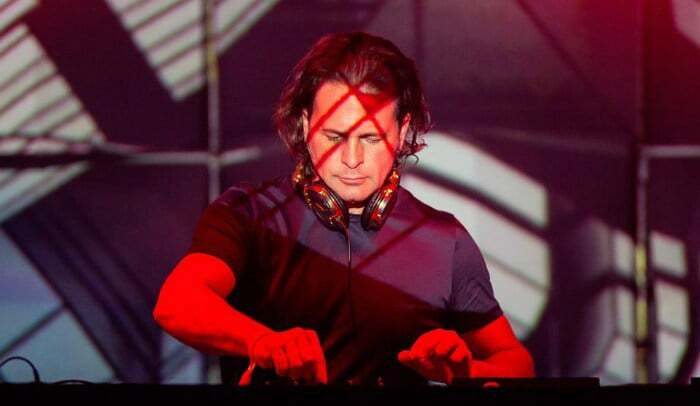 And finally, our main man in Athens CJ Jeff serves up another beautiful vocal track with 'So Far From Home', which has received the edit treatment from Sharam. This package is diverse and dynamic with no shortage of peak moments. In other words, it’s quintessential Yoshi. 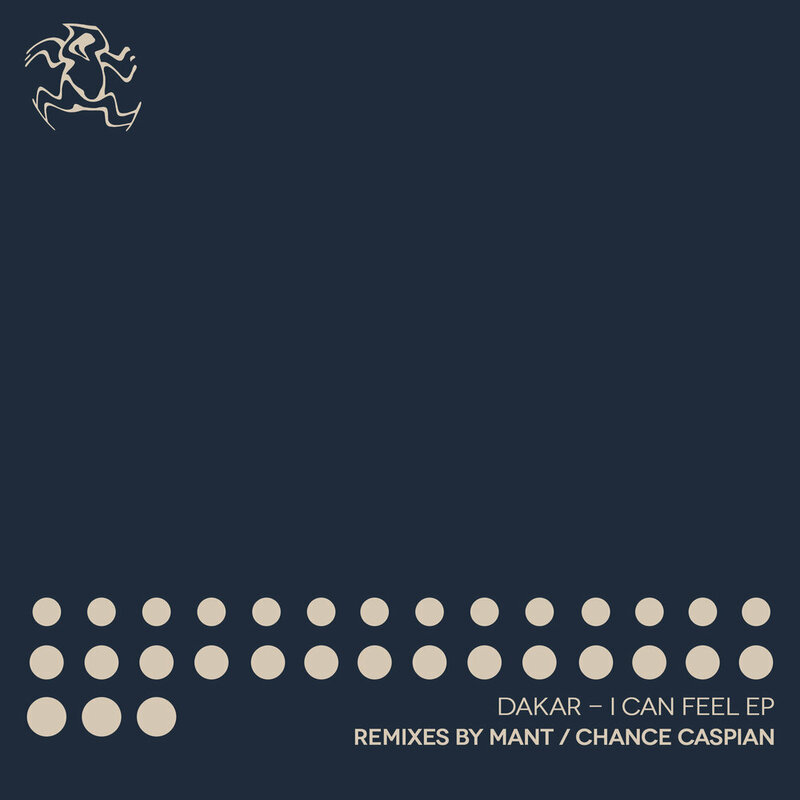 Finally out today - Dakar’s ‘I Can Feel’ EP. The response to this has just been incredible, and now is your chance to get your copy. It comes with two massive original tracks, along with a groovy remix from MANT, and a melodic twist from Chance Caspian. Get it exclusively from Beatport. Happy record store day! We've rescued a bunch of new records from "the barn" that need loving new homes, so go check out the new stock only on Yoshitoshi's web store! The next Yoshitoshi Classic is here and it's an iconic one - Dino Lenny's "I Feel Stereo." Anyone on the scene in 2001, when this monster tune was originally released, remembers its pulsing rhythms and ear-catching vocal hook. Seventeen years later, "I Feel Stereo" is back with three remixes from some of the finest artists around. First up, Steve Lawler (working here as Lawler) has crafted a badass, bassline-driven house track that pummels with all the energy of the original. Steve continues his reign as as key innovator in dance music, modernizing this classic with unquestionable finesse. The Red Axes boys deliver their left-field brand of house with a variety of distorted arpeggio riffs, futuristic chimes, and other left-field sounds that make their remix truly unique. It's another ace production from the Israeli duo. Last but certainly not least, up-and-comer Frankyeffe, who delivered the goods on his collaborative Splitting Minds EP with Loco & Jam last fall, serves up some impeccably produced techno for big rooms. The Italian young gun's mix is absolute savagery. 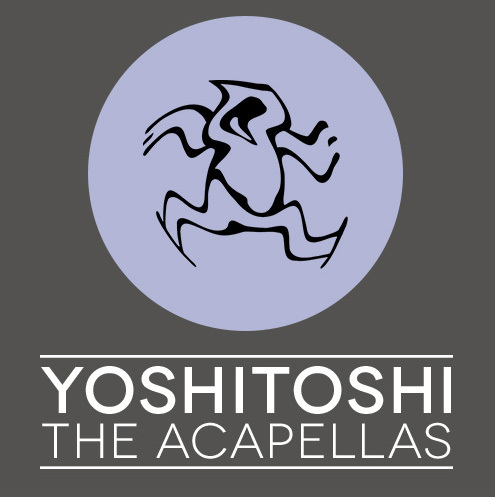 Of course, it wouldn't be a Yoshi Classic pack without a remastered original mix. We hope you enjoy this excellent remix pack.